If you don’t know about Goodreads, then I am really surprised. Goodreads is basically facebook for books in which you can manage a book library online, post reviews, rate, participate in readhing challenges and regulate basically all things to do with reading. You can basically find any book ever on Goodreads. It is the book love. I’ve been an avid member for Wattpad for a long time and it is a great place to read mostly free unpoublished stories written by basically anyone or write stories to share with a huge and beautiful audience. You can find basically every single genre on that website and some of the stories are truly fantastic. 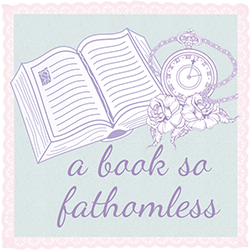 There are so many undiscovered gems and books to suit everyones needs. Is just a simple book viewing app on your phone. 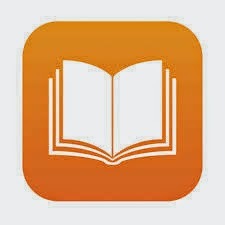 There are so many ebook viewing apps in the appstore but I feel like Ibooks is the simplest ones. I feel like this app does not get acknowledged enough. 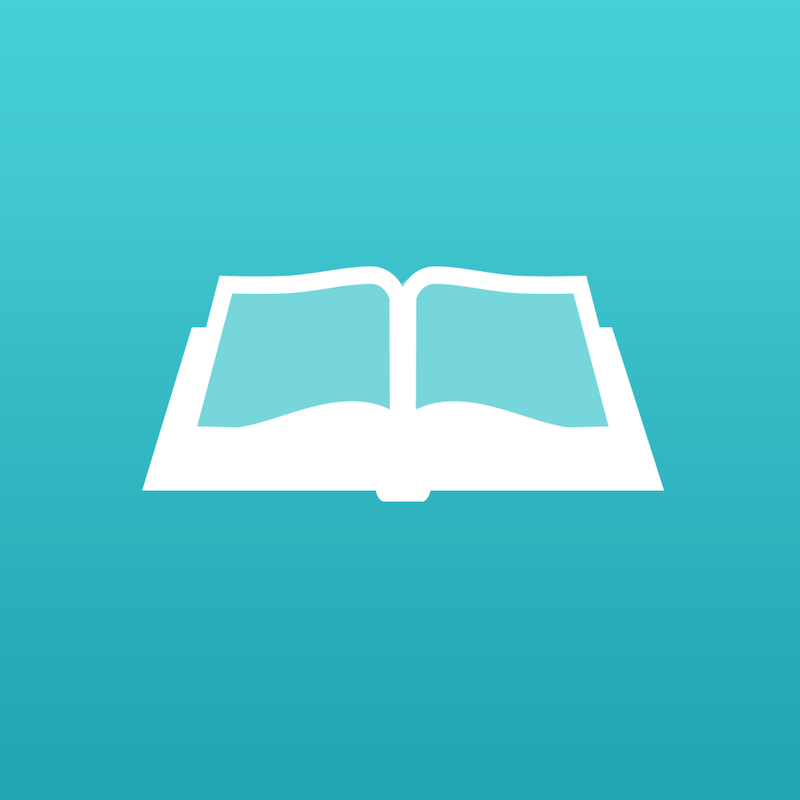 It’s one of those apps you shove into a folder labelled, “I don’t use this,” and you should because reading is still reading even when your not using a physical book. Is basically a private Goodreads right on your phone. You can manage your reading life by archiving books you’ve read or haven’t read, date them, attach notes and excerpts, share on facebook and twitter if you want to. There is also a cool feature in which the app graphs your reading life. Ely actually introduced me to this one. I haven’t actually got this one on my phone because you need IOS 7.1 or later and I refuse to update my phone (real reason is that I have no space and I actually cannot make any space). Libib is basically an online home library that allows you to scan and store your books, movies, music and video games to keep track of them. This actually kind of sounds super awesome but Ely has informed me that it is a lot of work, but that might just be because she has a billion books.